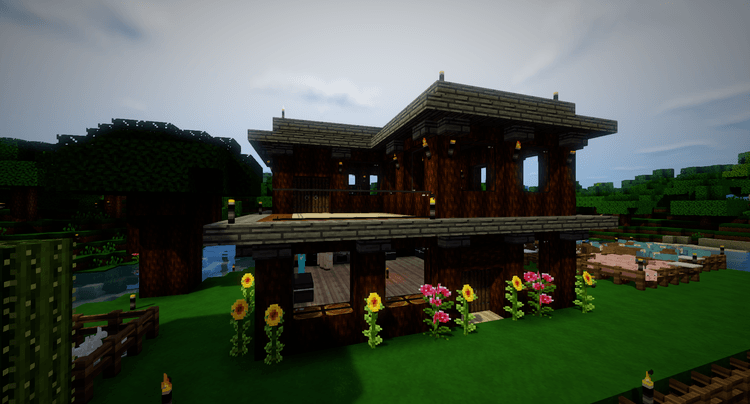 Pamplemousse Resource Pack 1.11.2/1.10.2 which is suitable with players who like the simplicity with bright and modern style. 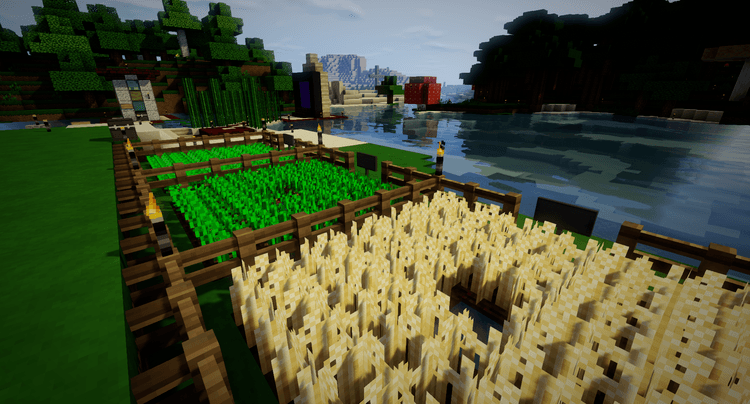 Pamplemousse does not require any kind of mod to run (as MCPatcher or Optifine HD) with the resolution is only 16x. 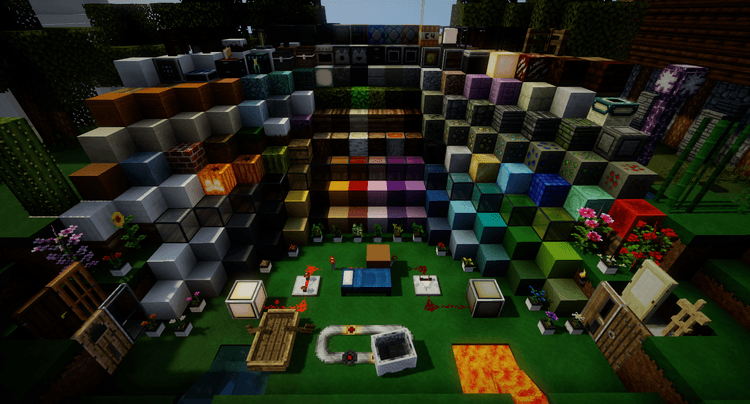 This mod exploits the simplicity in how the texture design of block but it does not lose the special features of each block. 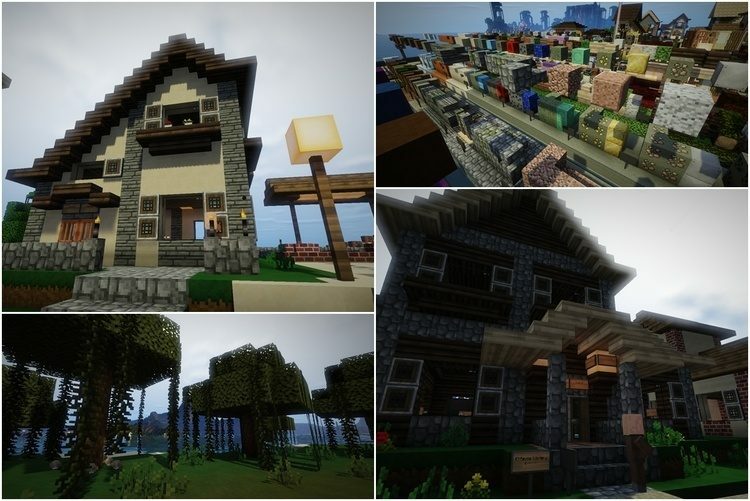 Leaves and grasses of this pack give nice and pleasant feelings with dark blue in color, it does not distractor irritate our eyes (because the big world of Minecraft mostly is unspoiled grassland or forests, so if we see much, we will feel uncomfortable). This pack will not affect the performance of the game although you could use any “cheap” computer.